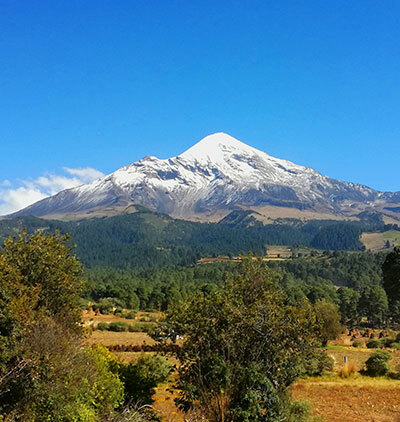 Pico de Orizaba or Citlaltépetl by it’s indigenous name, is Mexico’s highest mountain. It is located along the border of the states of Veracruz and Puebla. 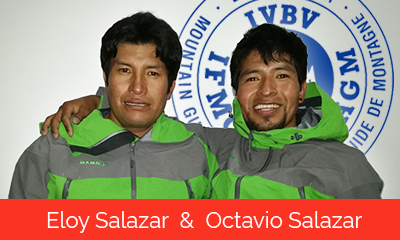 It has an altitude of 5,610 m or 18,405 ft. To reach the summit of Pico de Orizaba, it is necessary to have excellent physical condition and know how to use crampons and an ice axe.